The IMC 2014 rounds off a superlative weekend of impartation. The International Music Concert 2014 concluded last night on a note that was nothing short of electrifying. 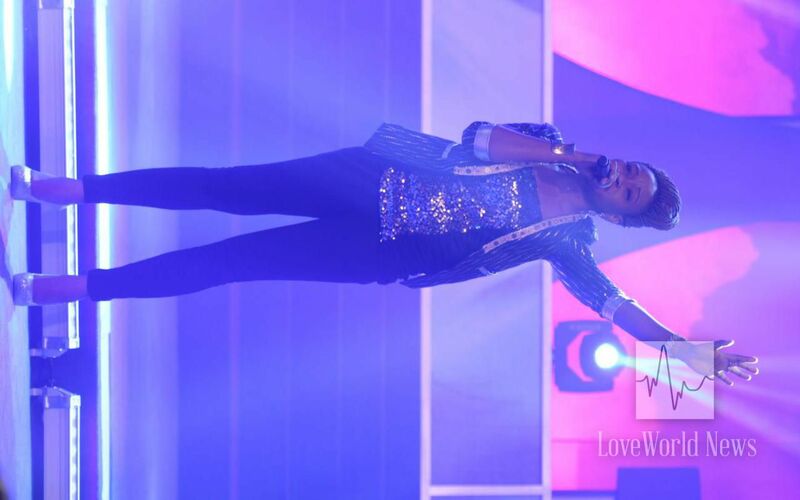 Several music and arts ministers took the LoveWorld Convocation Arena stage, not just to entertain, but to communicate the message of the BLW nation in their unique styles. The night was full of surprises including a performance by Christ Embassy Asaba that has grown quite popular for its cameo feature of CEC member, Pastor TT Edun. When the audience thought they had heard and seen all, the Christ Embassy Abuja choir set the global stage on fire with a rousing musical rendition. After several ministrations that stirred up the anointing in the hearts of all present, the man of God came in the fulness of the Spirit to minister in words and songs that must not be forgotten. 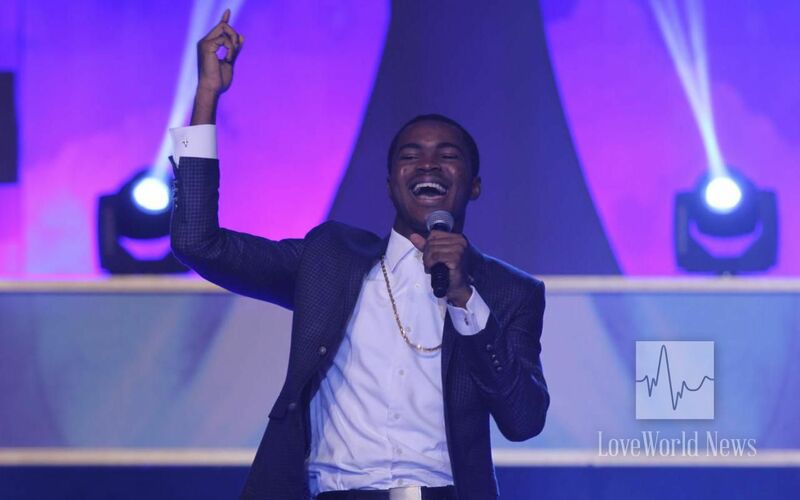 The IMC 2014 was a night of heart-warming worship, laughter and awe-inspiring ministrations. Participants were afforded the opportunity to vote for their favorite acts in the following categories: best song; best artiste; best singer; best choir; best group performance; best single performance; and, best dance performance. 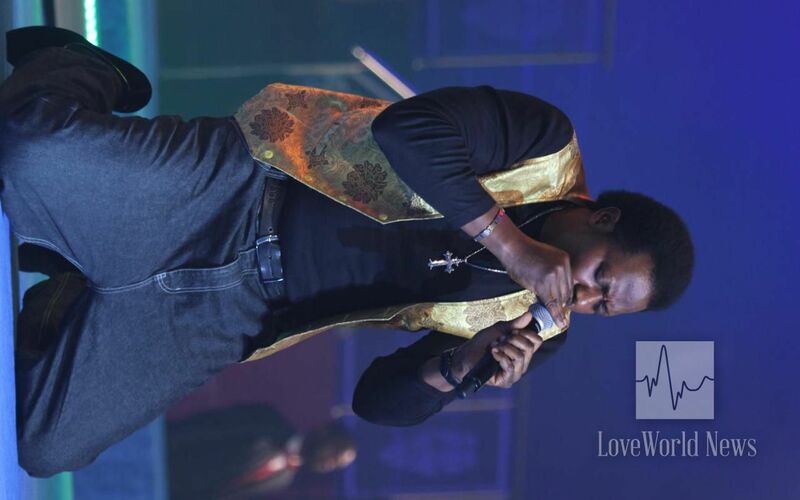 Visit www.yookos.com/community/pastorchrislive to know who received the highest votes. My beloved choir. I was there live and direct. it was so awesome and wonderful I was blessed. we own d world, our best is best anywhere. Glory to God I was a part of d global audience. Thank God Pastor sir. Glorious, BLW Nation is a class apart! I am blessed to be a citizen. I wish I was there bt wat I nw is that it was glorious the gospel music is taking over music industry glory to God . WOW!!!!!!! IMC WAS AWESOME!!! I WAS SOOO BLESSED! STILL BASKING IN THE EUPHORIA!! THANK YOU PASTOR FOR THIS GREAT EXPERIENCE! from glory to glory, it was such an a great time with the holy ghost. It was an awesome event and I am sooooooo glad I was there! My 16 year old daughter was there as well and she was inspired. Its was glorious thank for blessing us .CE South Sudan#Zawadi Philip.